This post is a digitorial (like advertorial for online) feature via Handpicked media. All opinions are 100% honest and my own. Following my previous post including the tutorial video I have been testing the foundation out myself and I’m now ready to share my opinions in a full review. The packaging is typical Clinique, nothing to shout about but simply stylish. The actual foundation bottle is nice and neat so not too cumbersome – so easy to carry around if you like to touch up through the day. I have found myself applying this foundation with my fingers, rather than a brush or sponge – this is quite unusual as my elf flat top brush had become my applicator of choice – but this one is so easy to apply and blend with fingers that I skip all tools. It blends easily and the colour match is ideal (I have been using – 03 Fresh Natural – a slightly darker shade than usual thanks to a hint of a tan from my holiday). 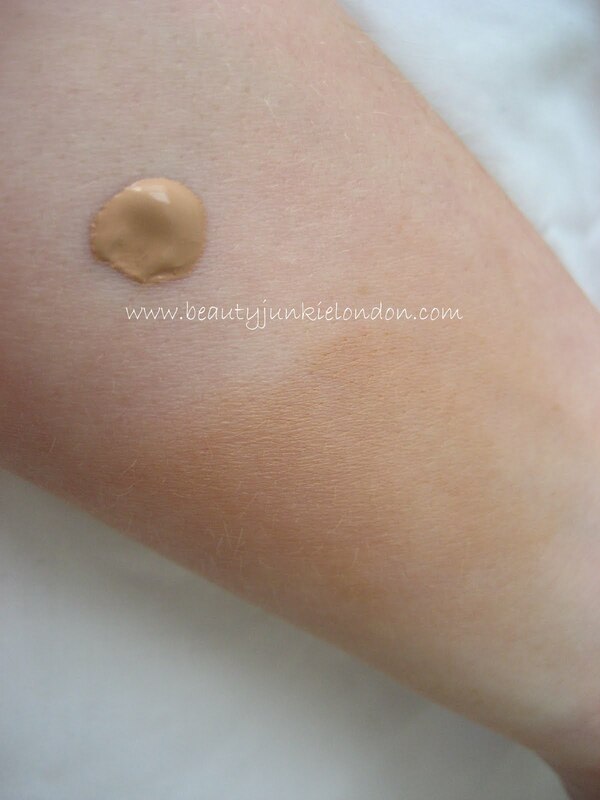 Extremely easy to blend, this is a major reason to love this foundation – I find it almost as easy as a tinted moisturiser. The finish is pretty much my ideal – covering the bits you want, but without looking like a mask, it sets to a matte but not dead-looking finish. I would probably describe it as satin. 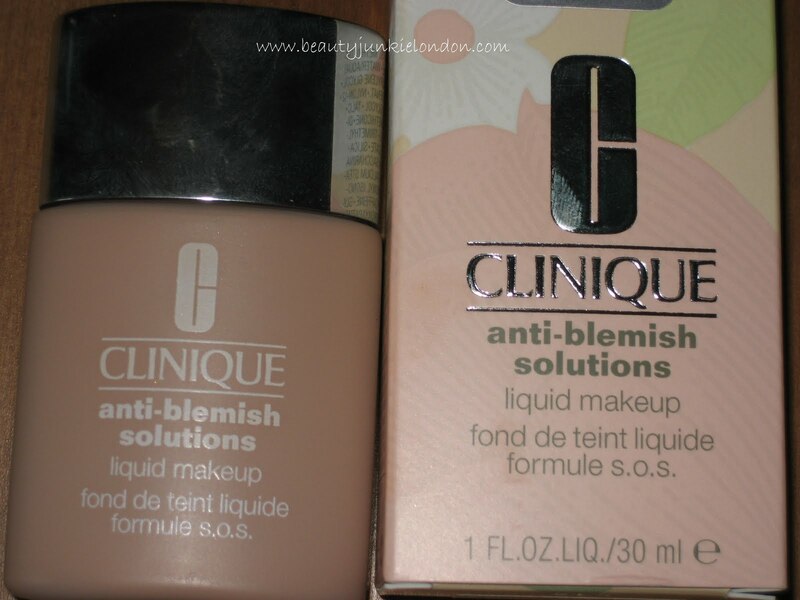 The Clinique description is moderate to full but I would say it’s more light/medium but build-able. The foundation blobbed and blended. On inner arm so the colour does look too dark here. The staying power is also good, it doesn’t slide off during the day – which is a bit of a surprise as the ingredients include silica, which tends not to go too well with my oily t-zone. Whilst it doesn’t slide off I am a bit disappointed by how shiny my t-zone gets after a few hours. My first few uses of this and it seemed to have a mattifying effect till around 2/3pm on a work day, but after about a week I noticed my nose was needing a de-slick by around lunchtime – as it normally does with most other foundations. I was expecting shine control to be one of the qualities of this foundation, especially as it is aimed at oily to very oily skins. Since I actually don’t have especially oily skin (more dry/combination) this is a bit of a let down. Even when set with powder, the shine does creep through. Bit of a scary close up, but allows you to see the finish. This is the foundation applied plus some under eye concealer and a bit of MAC well dressed as the blush (plus eye make-up) but no powder. 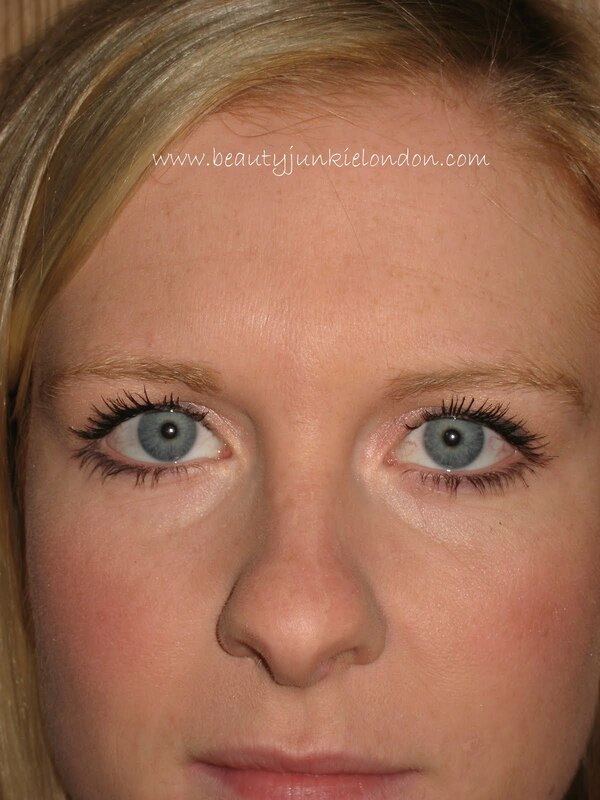 That said, this is the same as most foundations I have tried. As I don’t like totally matte-finish skin it’s just a fact I have to live with. A bit of a healthy glow and there will eventually be some shine. So the three benefits of this foundation (as listed on the Clinique website) are: oil control, long wearing and natural skin perfecting look. I would say that I agree with two out of three of these. It definitely looks and feels totally natural (I hate heavy foundations, so this is a win) and it does last all day (another win, I don’t really tend to touch up at work, other than powder to get rid of shine). Having read a few other bloggers view of this I noticed a few found it quite drying (makes sense for an oily foundation that contains caffeine) but I personally haven’t found this. My skin seems to have really liked it – no funny reactions at all and best of all, no random spots. I don’t really suffer from spotty skin any more, but I do occasionally get the odd whopper, luckily – no sign of any Vesuvius since using this. So my over all view is positive, mainly for the long wearing and the natural look and feel. The oil control is disappointing, but not something that would be a deal breaker for me. I am happily going to continue using this foundation. 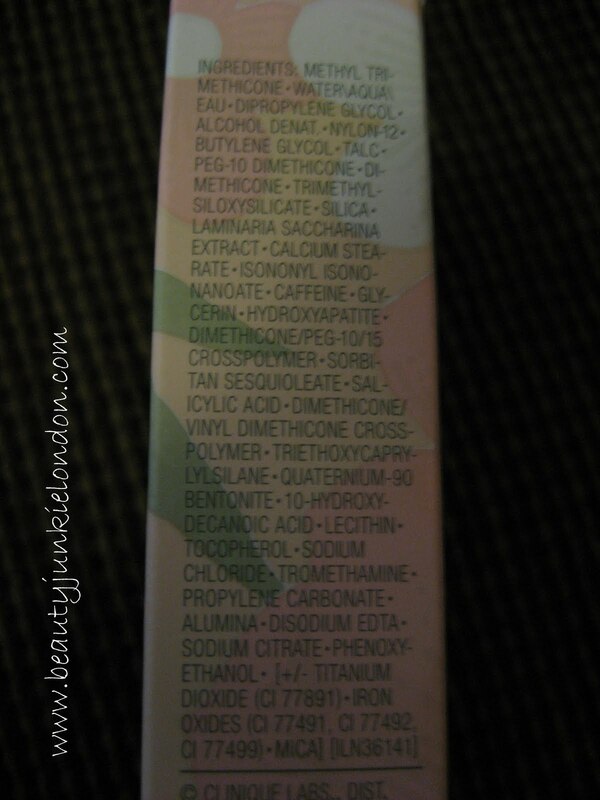 Ingredients list pic as requested! This post is digitorial content (sponsored) but this has no impact on the honesty of the review. All opinions are and always will be my own. Previous Post SATC2: No spoilers, promise! I really want to check this out! The finish looks great in your photo. Thanks for the ingredient list, much appreciated! !